On this episode of RPG Lessons Learned, Dusty and Brian talk about Dusk by Mike Krahulik! What did we learn? What would we do over? Find out! On this episode of RPG Lessons Learned, our Halloween game! 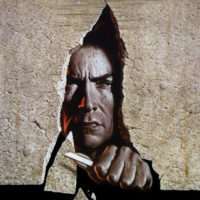 Dusty and Brian talk about a major plot twist: turning a player’s character evil! Also: an emotional thrill, an anti-climax, and Dusty believes that he put too much effort into this game’s visuals. On this episode of RPG Lessons Learned, Dusty and Brian talk about defeating The Iron Circle, overcoming cliches and making a game your own along the way. On RPG Lessons Learned, Dusty and Brian discuss their first prison break experience. How did we prepare for the game? What did we learn? All that and more on this episode. 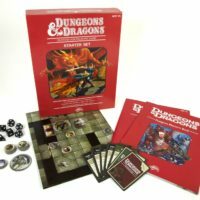 On this episode of RPG Lessons Learned, Dusty and Brian discuss their Red Box experience and the lesson learned: If something’s not fun, don’t do it. 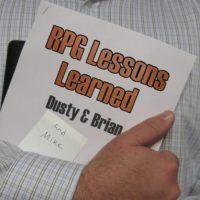 On this first episode of RPG Lessons Learned, Dusty and Brian recount their first game together in 2010. The lesson learned this week: You don’t have to know what you’re doing. Start a game, learn the framework, and have fun.